Paul&Shark is honoured to sponsor the Sanremo Dragon Gran Prix, the last stage of the 5 Grand Prix that take place around the world. 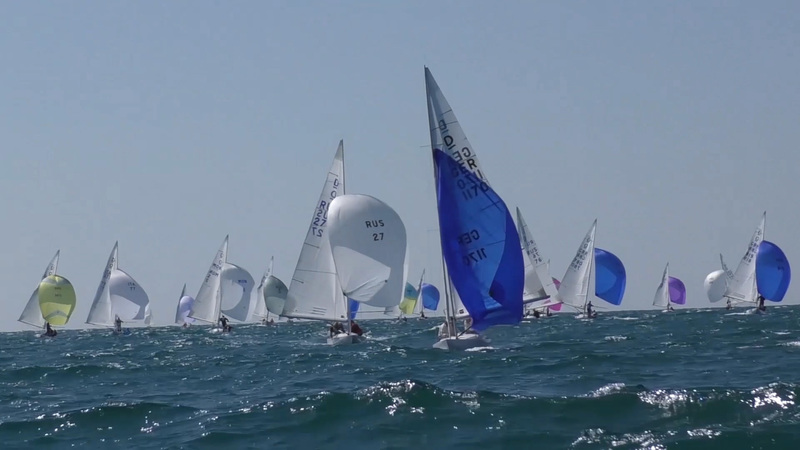 The boats compete in the waters around the Sanremo Yacht Club from 13th September to 16th September 2018. As the final stage, the San Remo event will take on a greater importance than ever before, as it will determine the leader on the World Ranking List. Almost 50 boats from many countries, including Australia and Japan, are expected at this prestigious event. Names of the competitors include America Cup veteran Peter Gilmour, the Australian-born Andy Badsworth, Ukrainian Braslavez and even Diego Negri, a Sanremo Yacht Club athlete who only recently received the silver medal from the Valore Sportivo group. 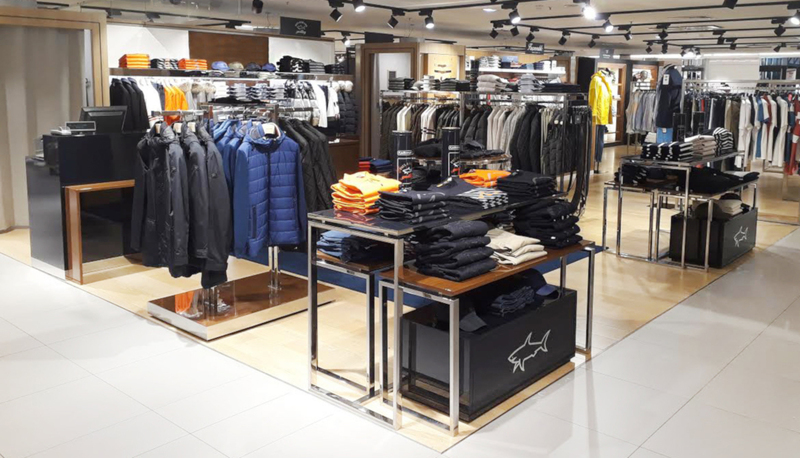 16 January 2017 – Paul&Shark presents the new Autumn Winter 2017/18 collection and the special FREEZE THE SHARK project in its showroom in Milan. 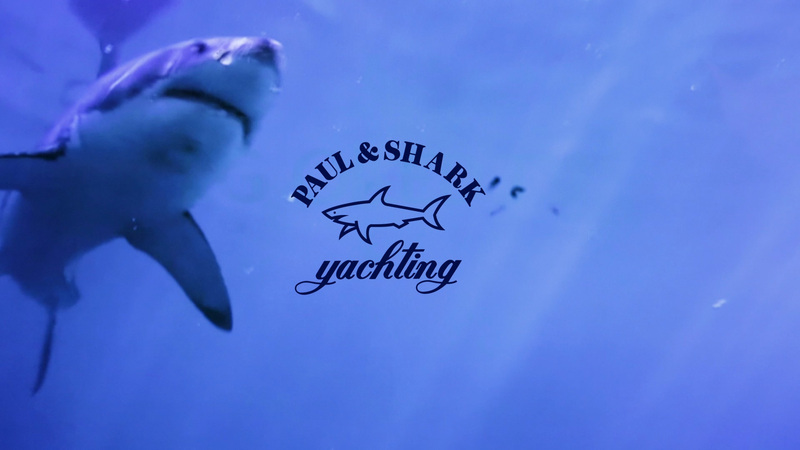 An extreme adventure that marks the profound changes that are taking place today: Paul&Shark presents the new collaboration with Alex Bellini, the Italian explorer who will set off to face a new solo challenge by climbing the biggest and most impenetrable glaciers in the world. 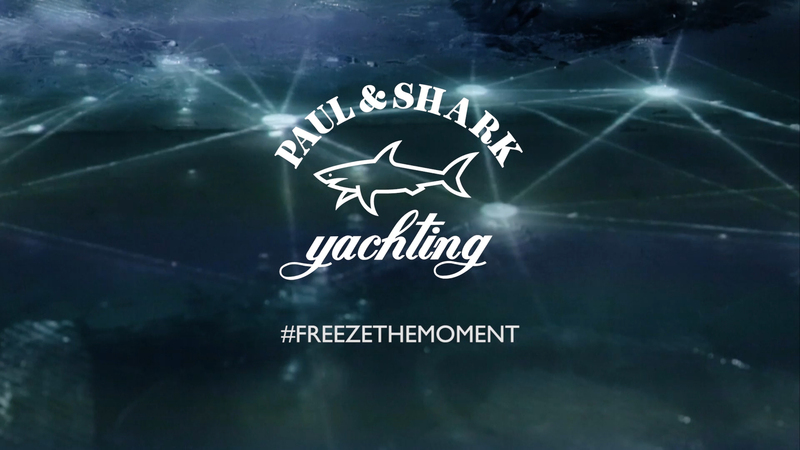 Alex s journey will be followed and recorded day by day by Paul&Shark on its social media channels (Instagram, Facebook, Twitter and Youtube) and on its dedicated website freezethemoment.it. The -40 capsule Collection (three technical jackets, a fleece and a pair of trousers designed to withstand arctic temperatures and the extreme conditions of the glacier) will dress Bellini during the expedition. The departure is set for 20 January from Jokulheimar in Iceland, and will continue on foot to Snaefelia, the last outpost west of the Vatnajökull glacier. To recreate the atmosphere of Iceland s glacier, the guests had a chance to admire the collection nestled in display cases and totems that looked like glaciers, as well as being immersed in a charming atmosphere created by a soft haze of smoke and blue lights. The evening was enlivened by the internationally famous DJ, Mia Moretti. 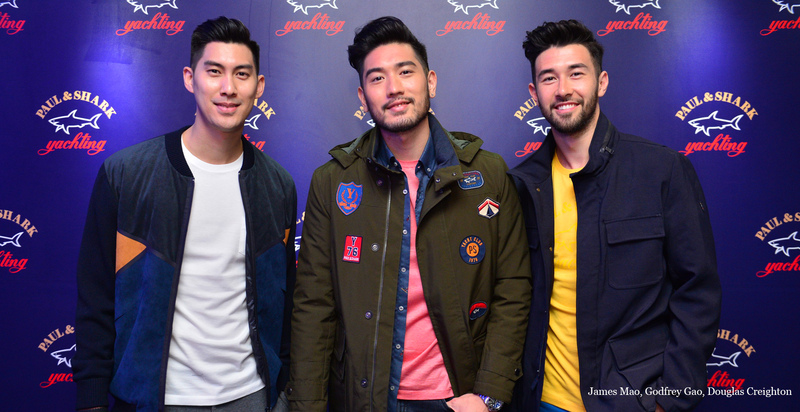 Paul&Shark celebrated 40 years of international success with the exclusive event, Project 40. 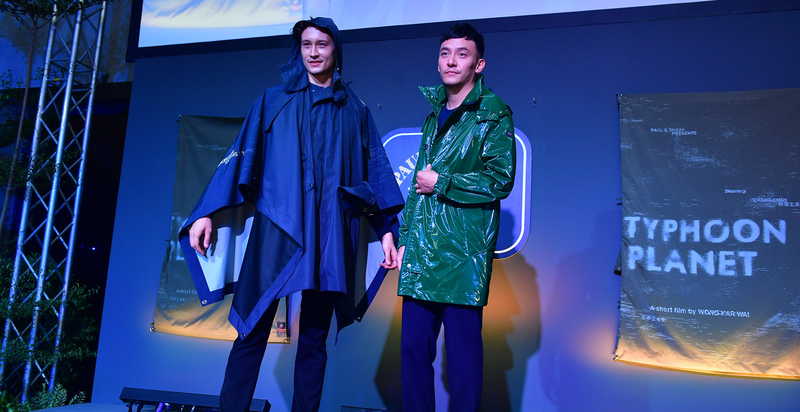 The celebratory party took place during Milan Menswear Fashion Week in the brand s showroom space in the heart by Brera. 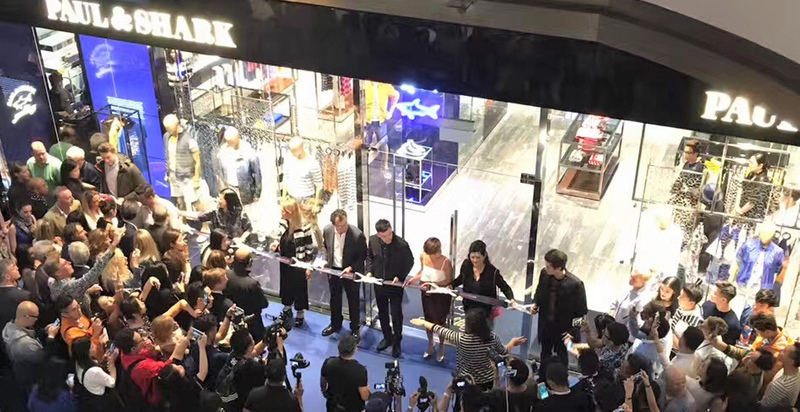 Thanks to the collaboration between the fashion brand of luxury sportswear and Wallpaper, the most appreciated design magazine in the world, fashion and design were the main ingredients of the evening in pursuit of the most sophisticated luxury. 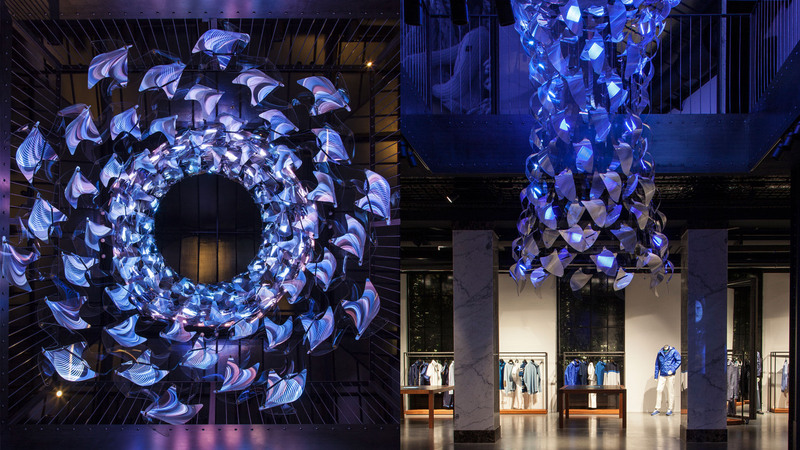 Art and fashion blend the magic of light with water in the Blue Typhoon installation, created by the designer Moritz Waldemeyer for Paul&Shark. The brand takes inspiration from the excellence of design by presenting the artwork of the eclectic artist during Design Week 2015, with an exclusive event heldin the elegant spaces of the Milan showroom in via Ciovassino 3, which was inaugurated last January in the very heart of the Brera district. 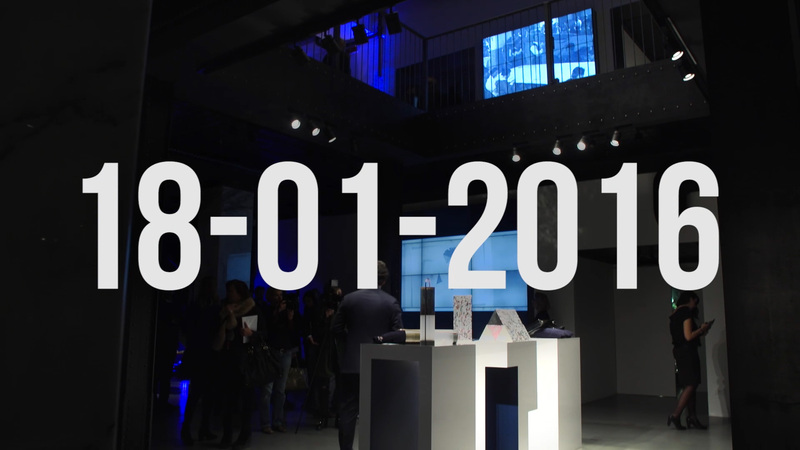 Took place on 16 January, the most important event for the inauguration of Paul&Shark s first Milanese showroom. 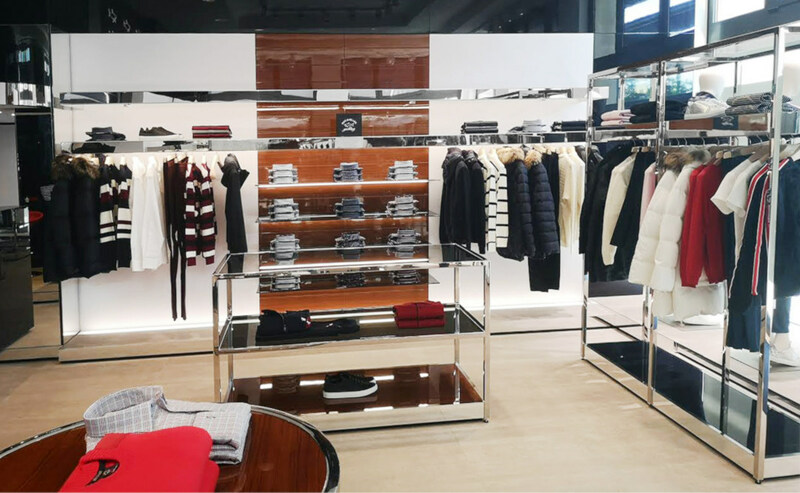 On the occasion of the start of the Milan Menswear Fashion Week, the sportswear luxury brand Made in Italy, officially opened its new space in Via Ciovassino 3, in the heart of the Brera district. 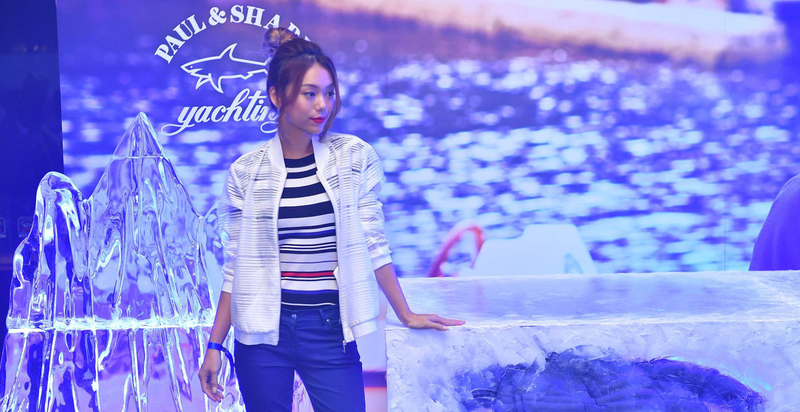 The guests admired both the new showroom covering an area of 1,000 square metres and the Paul&Shark Autumn/Winter 15-16 collections and accessories presented thanks to the theatrical set-up inspired by the world of water.